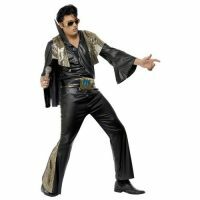 Rock and roll in this officially licensed Elvis deluxe costume that includes bling jumpsuit, belt, and scarf. 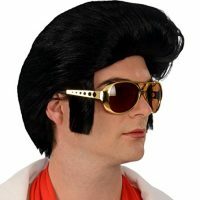 Rubie’s brings fun and fantasy to dress-up with the broadest selection of costumes and accessories, offering everything from full mascot suits to masks and wigs, from deluxe licensed costumes to simple starter pieces, from costume shoes to character make-up, and so much more! 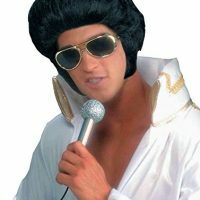 Still family owned and still family focused after more than 60 years in business, Rubie’s promotes safety in dress-up, so you can relax and have a great time while looking the part. 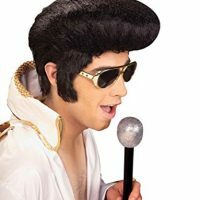 Look to Rubie’s for every costume occasion and season: Halloween, Christmas, Mardi Gras, Easter, and all in-between! 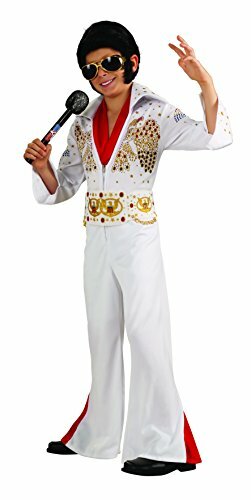 Be the first to review “Rubies Deluxe Elvis Child Costume, Large, One Color” Click here to cancel reply.